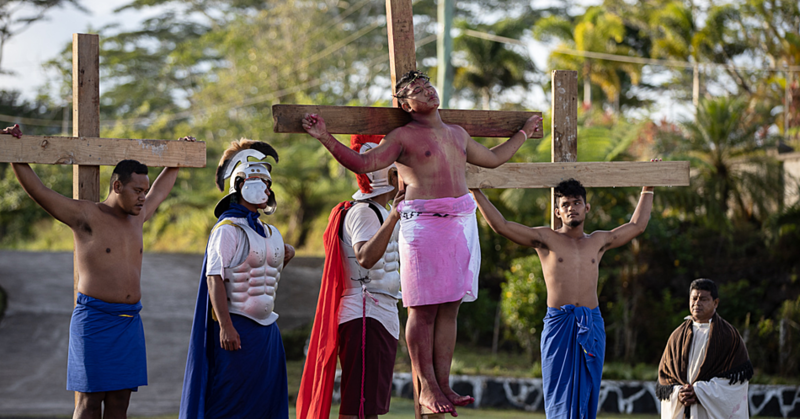 For British tourist Kieran, Samoans are “super happy and super kind” people as he continues his adventures in the country. 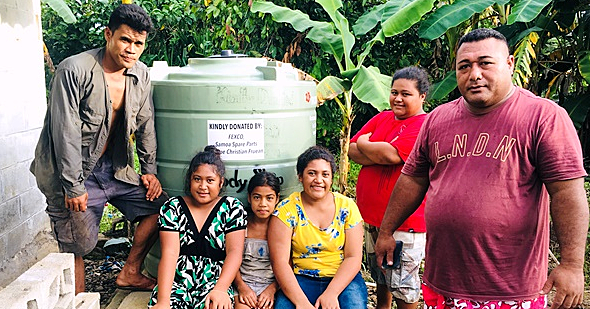 The 27-year-old has driven around Upolu and revealed that he has picked up villagers walking on the road and given them a ride to the next village. His newfound friend would then invite him to their home to show him around. “They would invite me into their homes and show me the churches they go to and do some painting,” he said with a laughter. 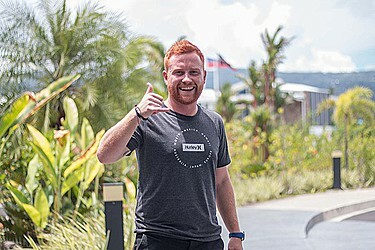 Kieran said he has been staying in hostels while in New Zealand the last few months, consequently staying at the Taumeasina Island Resort and enjoying its comforts, is an upgrade for him. But the practice of paying to see tourist attractions in Samoa, according to him, is strange. 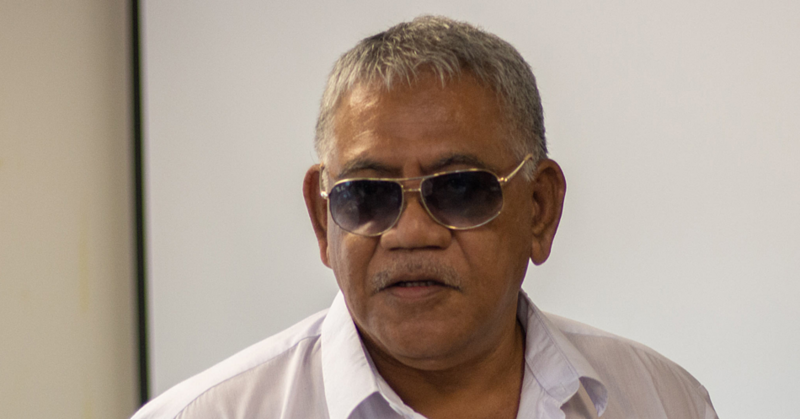 While he is in Samoa for only three days, he said he is impressed with the authenticity of the country and its people, unlike other destinations like Fiji which he said is “quite touristy”. Kieran was on his way home to England from New Zealand, but decided to make a stopover in Samoa and wished he could have stayed longer.